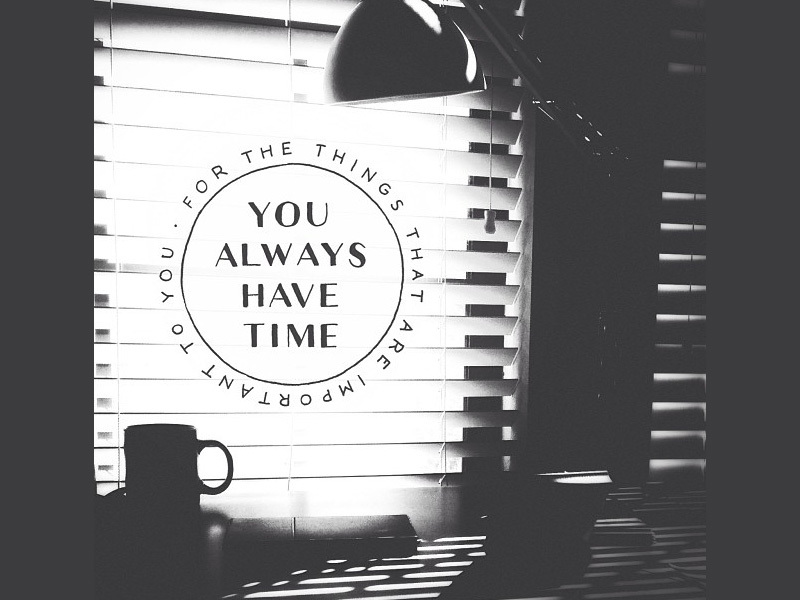 It’s easy to say you don’t have time, but we always find a way to make time for the things that are important to us. 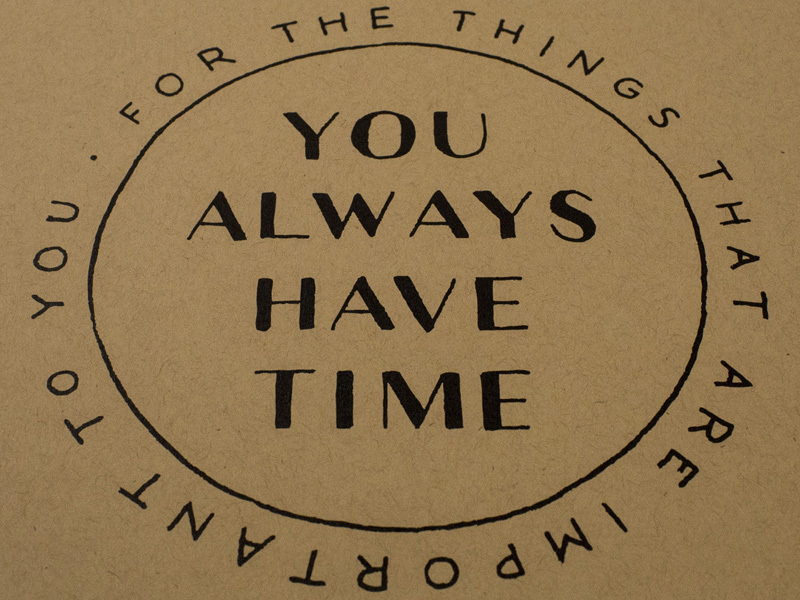 Often whether we have the time or not is simply a matter of care. 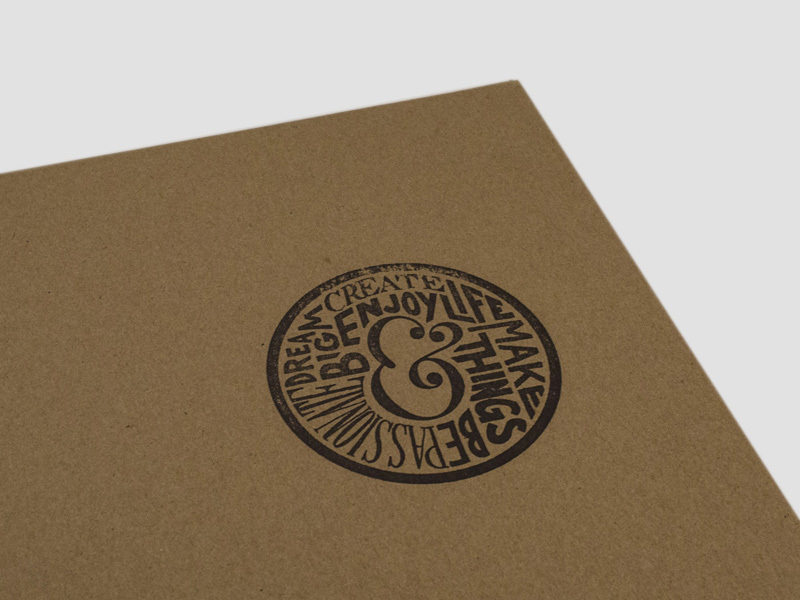 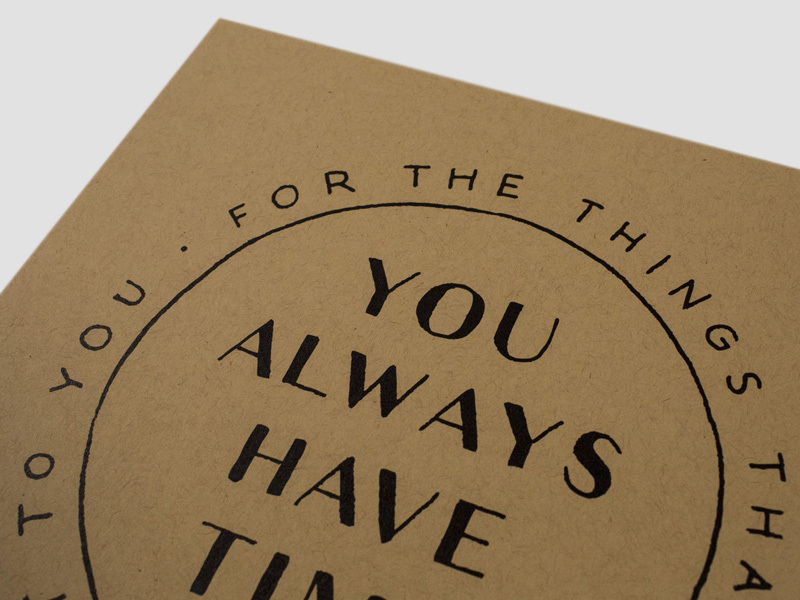 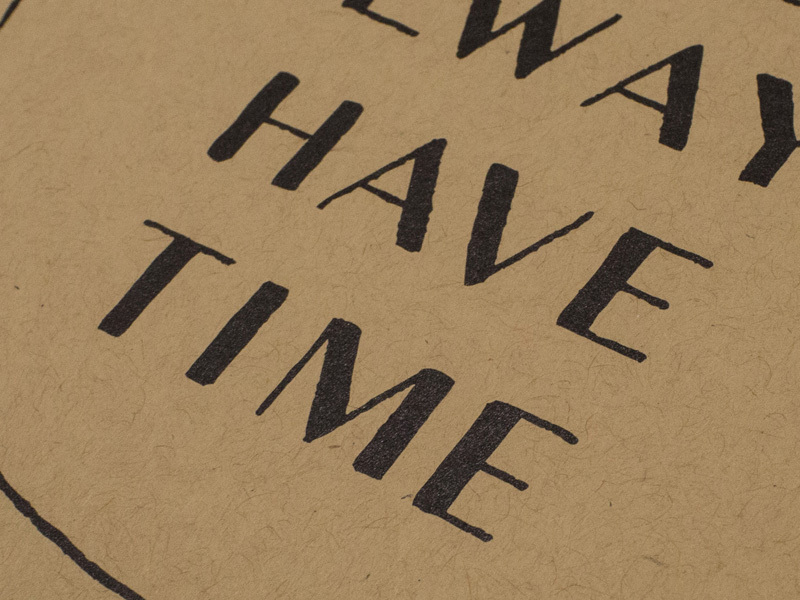 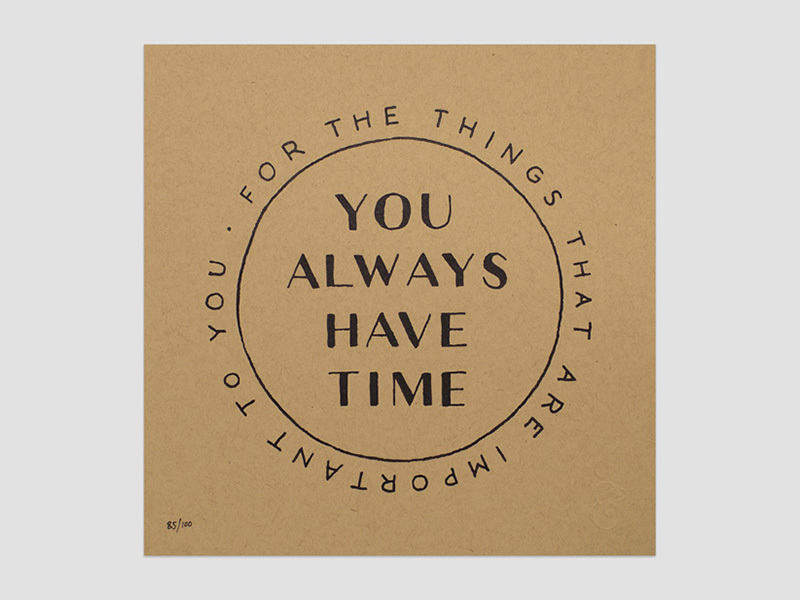 8″ square, screen printed on 100C French Speckletone Kraft paper. 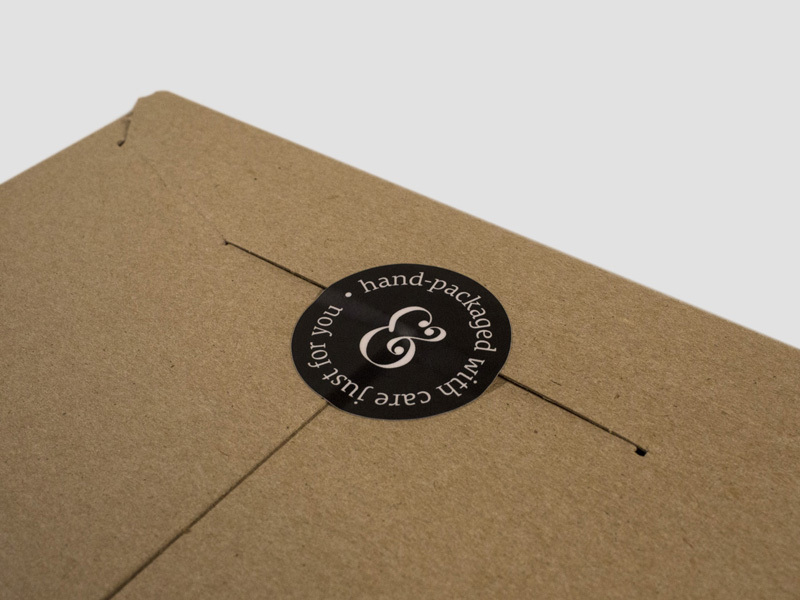 Each is custom embossed by hand with the trademark ampersand. 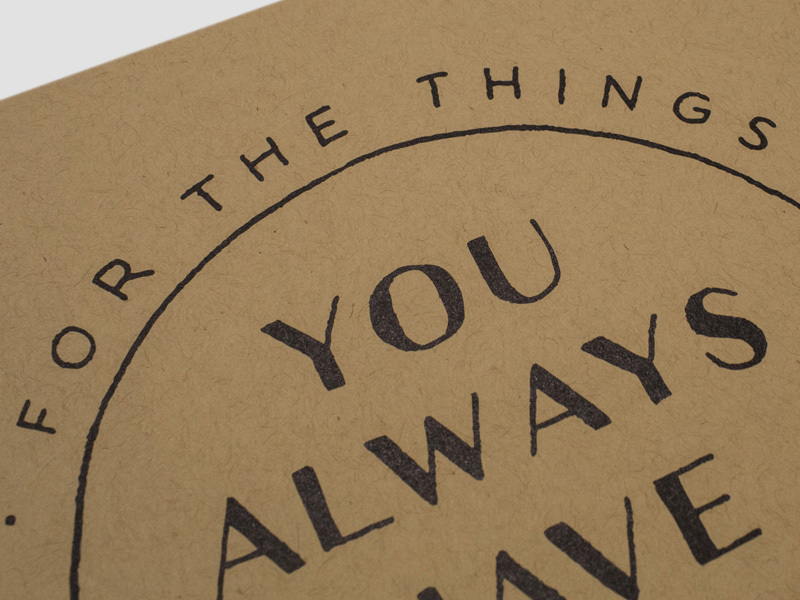 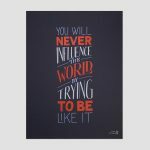 The prints are numbered as part of a run of 100.